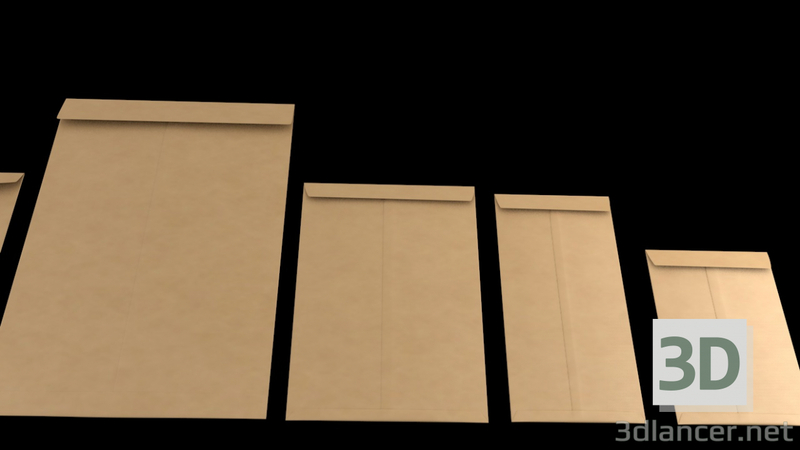 High resolution, realistic, fully detailed and textured 3D Envelopes (All Sizes). Detailed enough for close-up renders. Model comes with detailed textures. All parts are separate and pivoted for animation. I really envy this kind of self-esteem.))) I wonder if someone will buy it. Прямо завидую такой самооценке.))) Интересно, кто- нибудь купит.